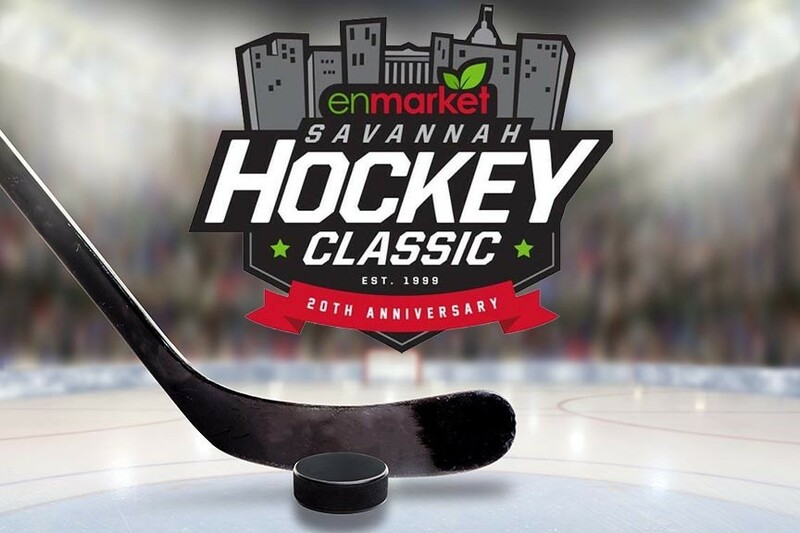 Come out to Savannah, GA this January for Savannah Hockey Classic 2019 and see Georgia, Georgia Tech, Florida, and Florida State battle for the Thrasher Cup. 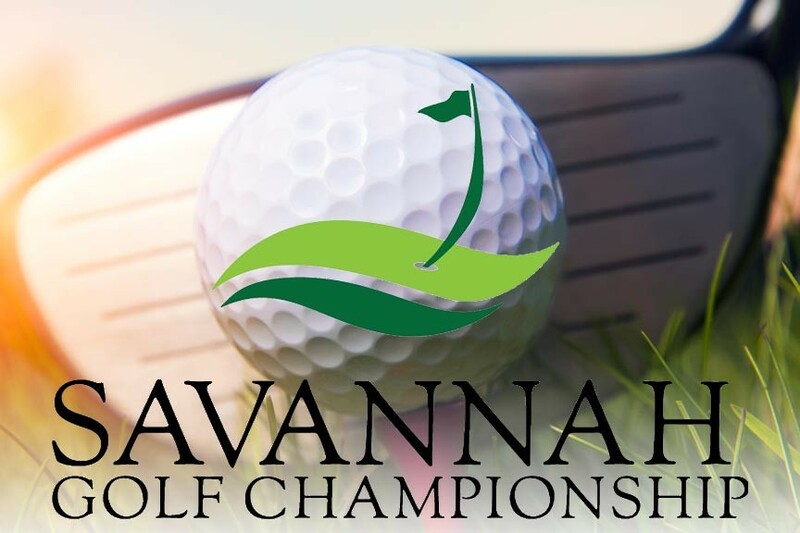 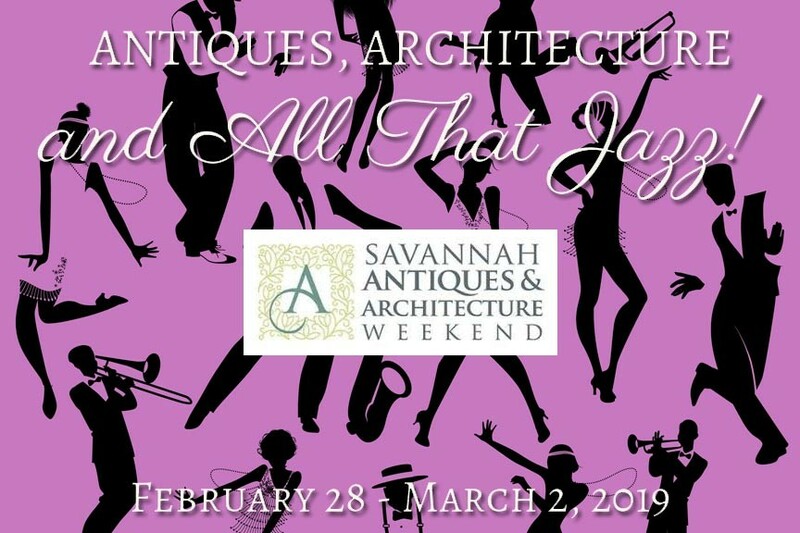 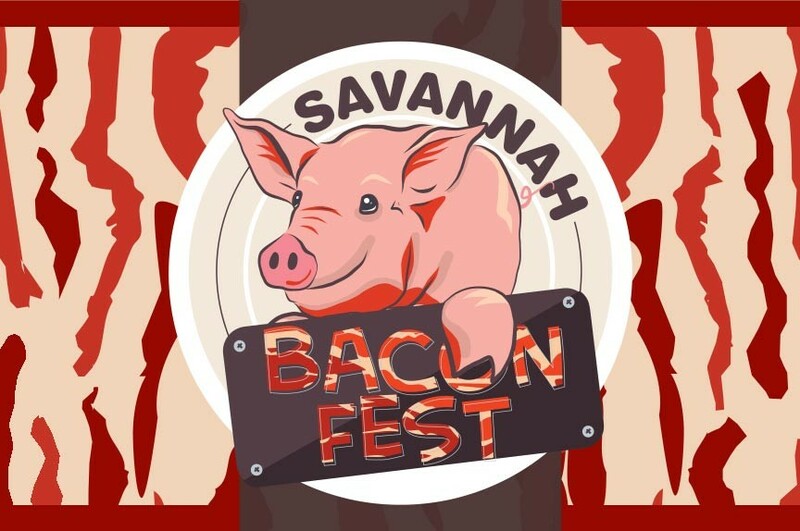 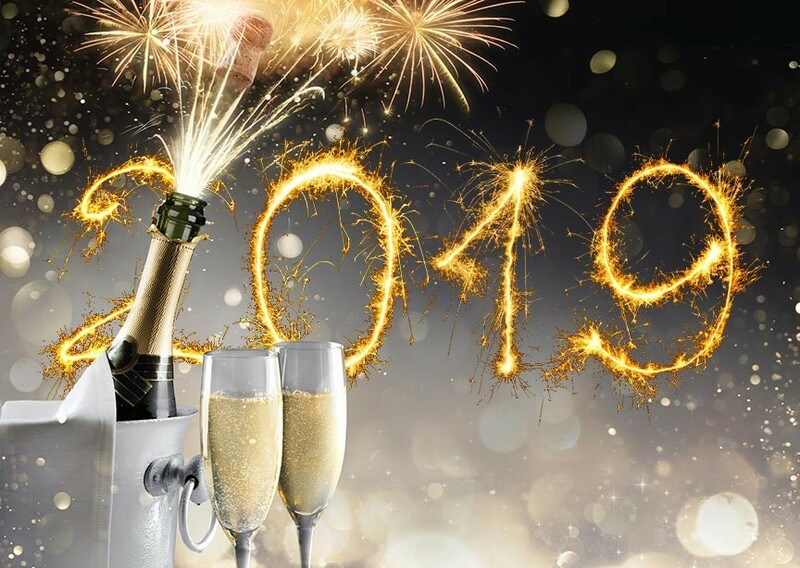 January 18-19, 2019 at the Savannah Civic Center. 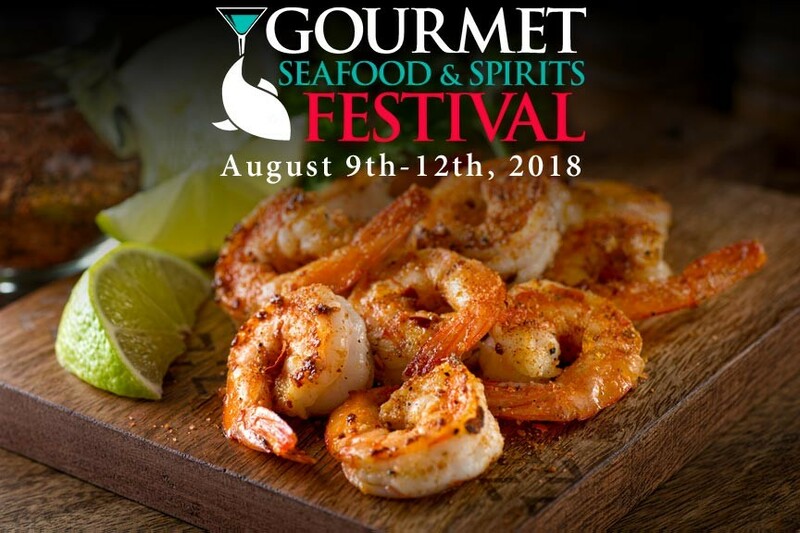 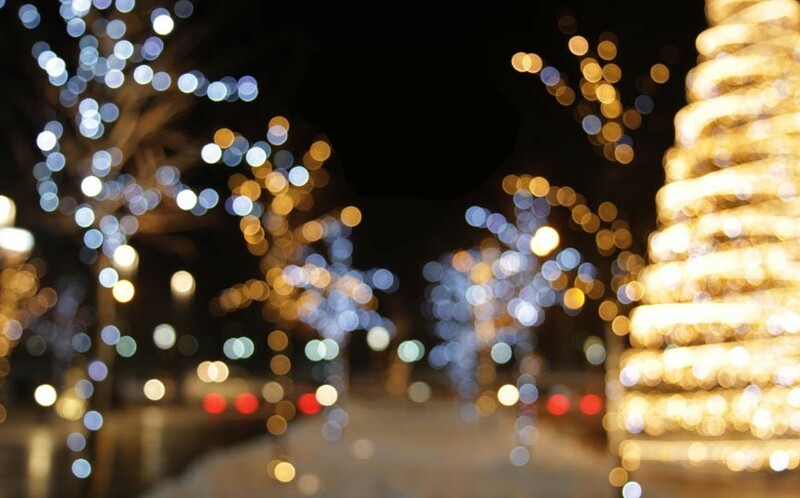 Come out for the 5th annual Savannah Gourmet Seafood & Spirits Festival and enjoy four days of dazzling seafood and spirit events overlooking historic downtown Savannah. 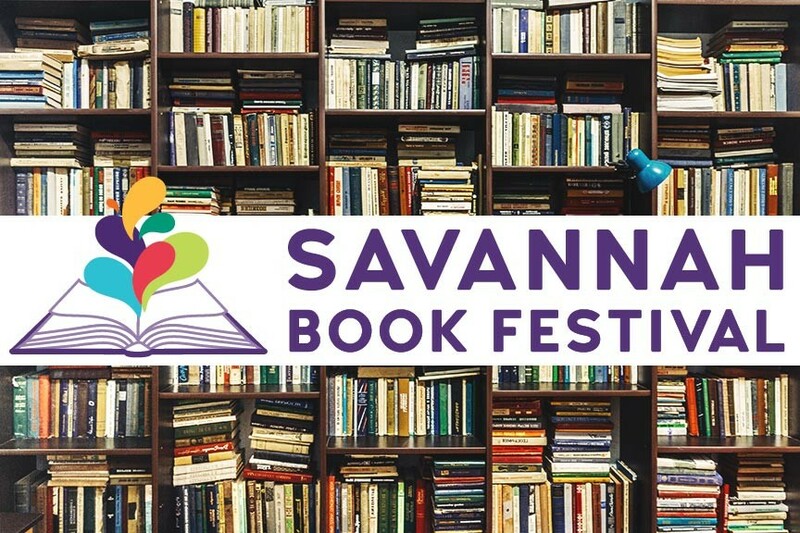 August 9th through the 12th, 2018. 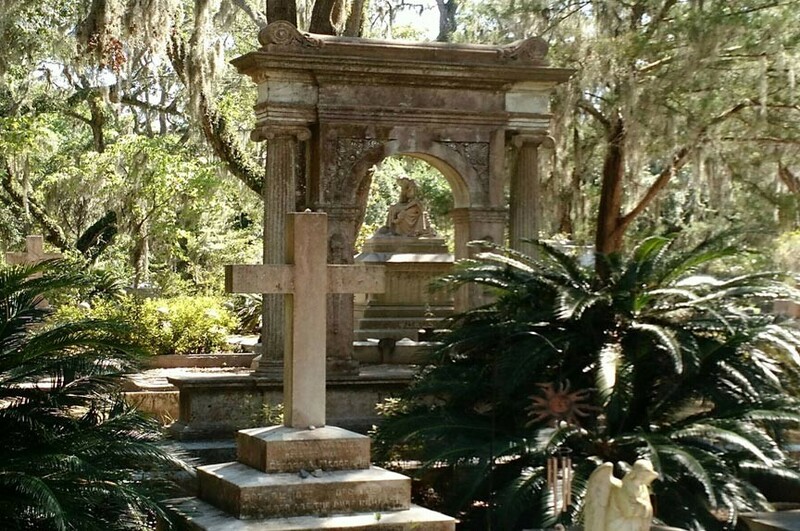 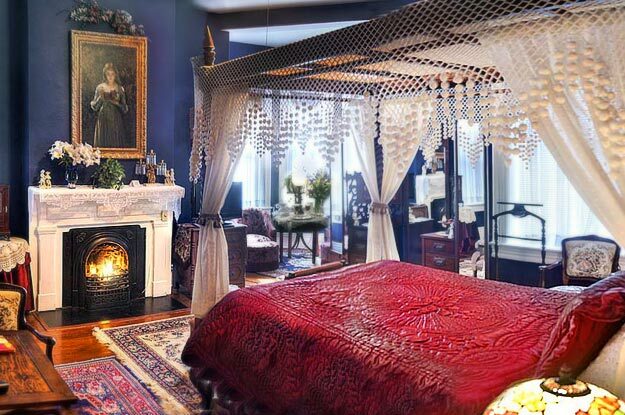 You can visit Savannah without seeing Bonaventure Cemetery – but you’ll probably regret it! 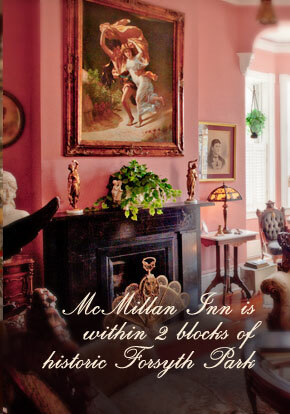 The cemetery is one of the city’s most iconic and famous features.